We are a distinguished Supplier of monex Soluble Cutting Oil. We make available this range in many varied viscosity. Our Soluble Cutting Oil cools radically better than traditional sulfur and chlorine oils. Soluble Cutting Oil prevents the requirement for smelly sulfured oils and chlorinated oils that are regarded as health and environmental hazards today. 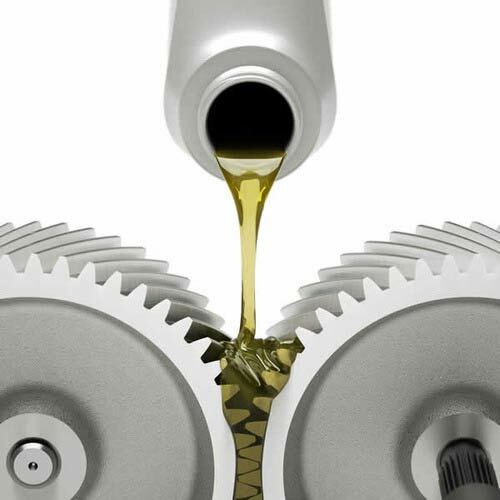 Our Soluble Cutting Oil makes use of natural and synthetic sources of phosphorous to gain grades of lubricity. We are looking queries from Pune (Maharashtra).